saulo santana » Do our churches need a new Reformation? 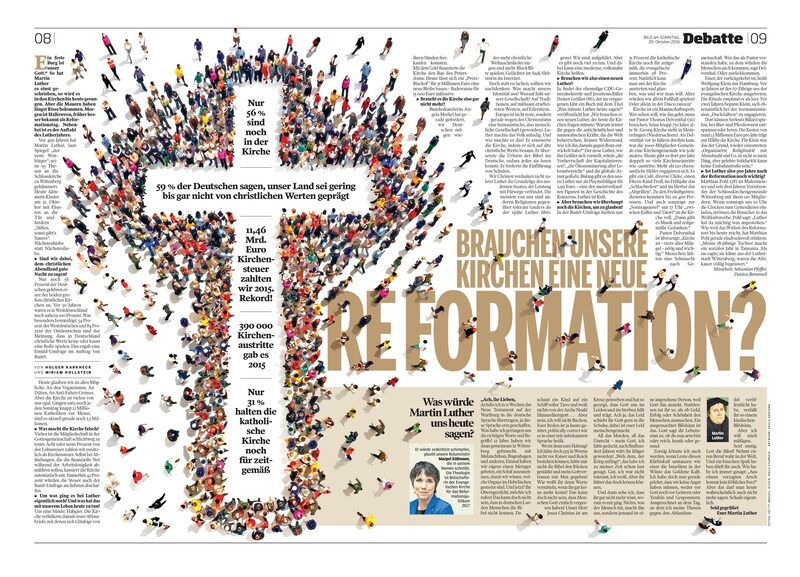 Do our churches need a new Reformation? ← Are we a heartless society if we abort disabled children?